YouTube covers the video world in the same way that Google covers websites. Because of that, you need to treat YouTube as a video search engine and perform keyword research as you would for Google. You can come up with keywords in YouTube by typing in the search bar and using some of the autocomplete suggestions to get phrases. Google Trends can then help with comparing multiple keywords. If you are not already doing so, you need to track the positions of your videos on YouTube. 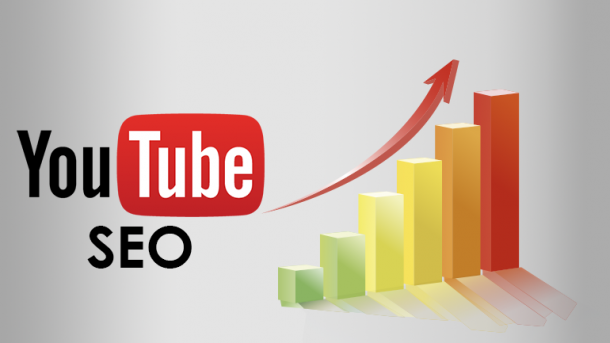 There are several free and paid tools that can monitor rankings on YouTube and other video sites. Once you being tracking, you can see the effect of optimizations on your rankings. Much like Google, YouTube also favors long form high-quality content. YouTube wants longer videos so that it can show more mid-roll ads. Videos that are five minutes long have shown to produce the best response regarding user engagement and revenue.